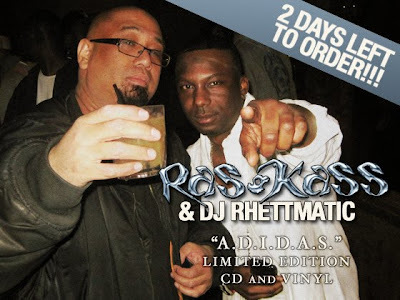 So there’s only 2 days left to pre-order Ras Kass’ upcoming project A.D.I.D.A.S. (All Day I Dream About Spittin') and receive the rewards incentive. For those that don’t know Ras set up a Kickstarter account a couple of months ago to raise money for a physical pressing of his up-coming project (which he did so in record time.) Kickstarter.com is basically a fundraising website for various types of artists that raises money for projects in an ingenious way by providing incentives for donating, and in this case the incentives are various limited edition CD and vinyl packages. 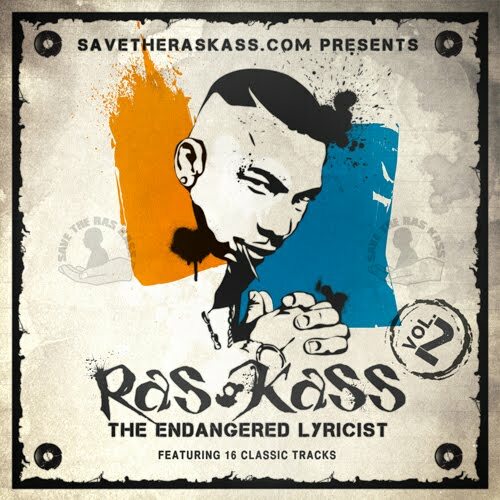 I’ve already raved about how dope of a lyricist Ras Kass is and how he gave Hip Hop a classic with his album “Soul on Ice” so there isn’t any need for me to expand on that. 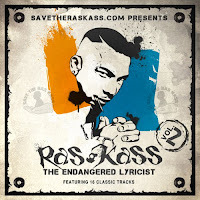 If you need further convincing Ras Kass has released Part 2 of his Endangered Lyricist mixtapes for FREE download (you can find part 1 and read more about A.D.I.D.A.S. and Kickstarter here.) This is the second volume to his “best of” style mixtape series and it features more tracks from his classic Soul on Ice album, Rassassination and a number of tracks from his unreleased albums "Van Gogh" and "Goldyn Chyld." If you’re unfamiliar with his work this mixtape and the first volume are the perfect places to start, and if you like what you hear then click the link below to order a copy of A.D.I.D.A.S. Just don’t wait too long to order or you just might miss out-Save the Ras Kass!